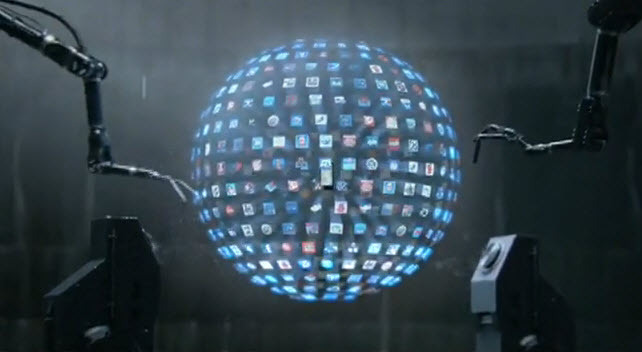 Two new Motorola Droid commercials just hit Verizon’s Youtube channel. (Yay!) From day one, I was a huge fan of the “Droid Does” marketing campaign and even today, after seeing these new spots, I continue to nod to myself and say “Damn right people.” Are these the best smart phone commercials on the planet? I’d sure say so.